Because I have been sooo tired and the baby has been fussy, we haven’t done much in the way of homeschooling. We read some books and did a craft project that we still need to finish. The kids made a mess with the paint! We made our weekly trip to the library and we visited with Nana and Papa this week. I’m getting my homemaking binder together. It’s been a slow process. I’m hammering out a new budget and the hubby and I have been talking about our savings goals during this deployment. I’m also planning to make a yard wreath for our front door and get Bug signed up for soccer. Cinnamon rolls! Bug’s new favorite food! The help of my family. My husband and his unit during this deployment, as always. Some weeks are like that. I hope you can get some rest this weekend and that the baby settles down. Those days are hard. I love the pictures of the kids! 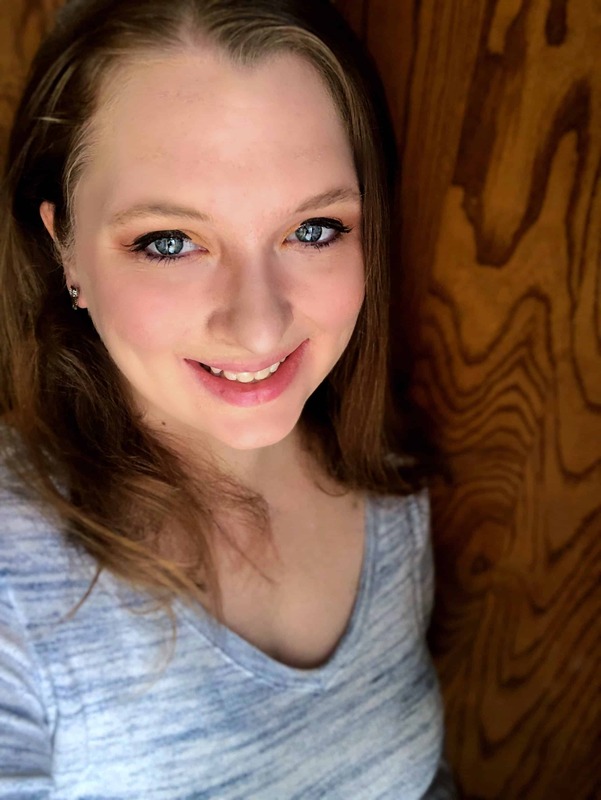 If you’re interested setting up a digital homemaking binder, I just did a post about that last week—and I was surprised how easy it was! Thank you for stopping by, Jennifer! 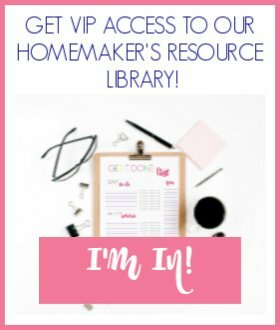 I will have to check out your digital homemaking binder!